The amount of money people in America spent on gambling in 2016 was an estimated $116.9 billion, according to data from H2 Gambling Capital. That’s the amount won off of gamblers in areas including brick-and-mortar casinos, state lotteries and regulated online gaming sites. The Economist first reported on the data, which showed that the U.S. is still by far the largest overall gambling market in the world. China was a distant second with an overall gambling market of $62.4 billion. About $30 billion of that comes from Macau. The U.S. gambling sector has room for major growth. The American Gaming Association says that about $150 billion is wagered on sports (the handle) each year in the U.S., with nearly all of it coming through illegal channels. Traditional sports betting is only legal in Nevada, where bettors are now wagering about $4.5 billion each year. Nevada casinos won about $220 million on those wagers last year. There are efforts on Capitol Hill to legalize sports betting nationwide. Silver State casinos won $11.26 billion from gamblers last year, a small uptick over 2015. Online casino gaming is legal in just three U.S. states, but many more are still considering the activity. 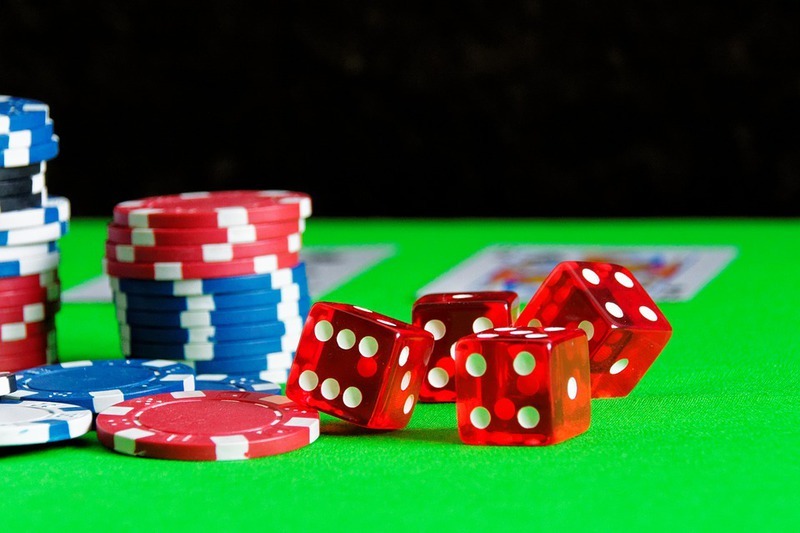 New York and Pennsylvania stand as the front runners to legalize internet casinos in 2017. The size of the commercial casino market is worth about $40 billion annually, while tribal casinos win about $30 billion a year. The lottery is the next largest component of the U.S. gambling market, with annual sales in the tens of billions of dollars. The popularity of the lottery has led to a handful of states bringing it to the internet.